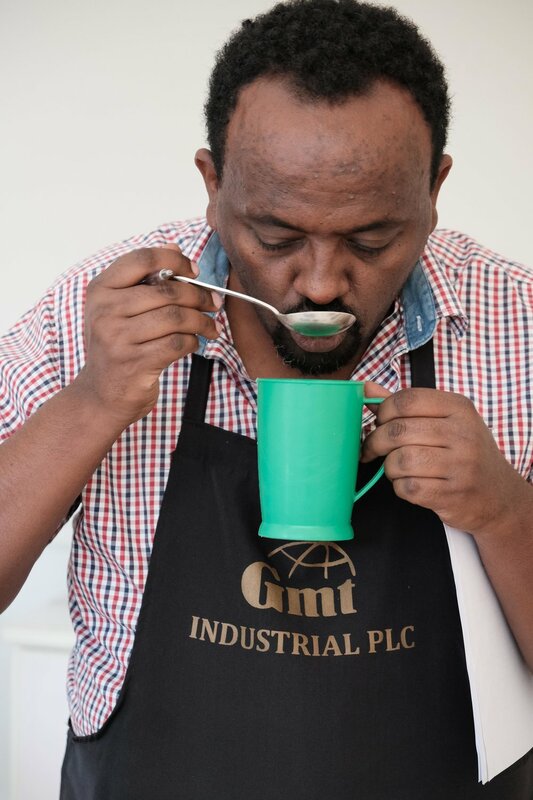 With over a decade spent working in Ethiopia’s coffee supply chain Zelalem is a processing and quality control specialist who oversees relationships for Catalyst Trade, which he cofounded. 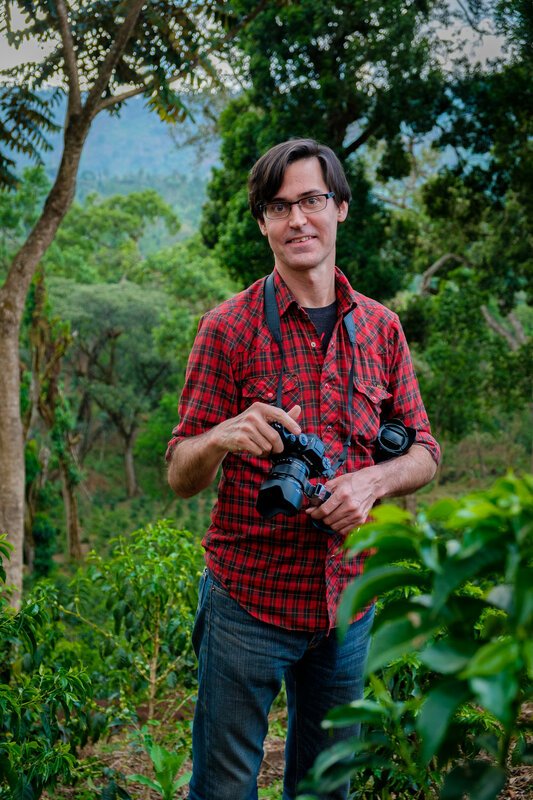 Through Catalyst Coffee Consulting, Zelalem consults on supply chain development with an emphasis on origin work. His ability to observe the details which can make or break an operation is a big part of our success with this type of project. A licensed accountant and Ethiopian national who speaks several languages, Zelalem is also an experienced cupper who is on the road most of the year assisting and training the coffee producers we work with. Outside of coffee, Zele is an avid football (soccer) player and a fan of Arsenal. Peaberry-hunter, junior cupper, and sample-puller extraordinaire, Eire McIntyre is an Oregon resident in general, but has lived in and regularly visits Ethiopia where she spends an inordinate amount of time writing the alphabet on walls with chalky stones, monitoring warehouse workers (penalties range from piggy-back rides to long sessions of pulling a bottle on a rope), and eating kolo (roasted barley). She has a unique ability to cross cultural barriers without noticing them, and an effortless cool that the rest of us can only aspire to.